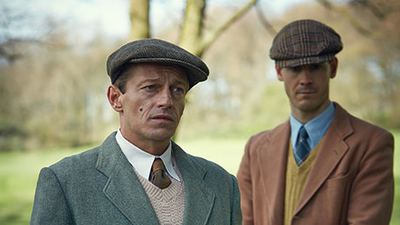 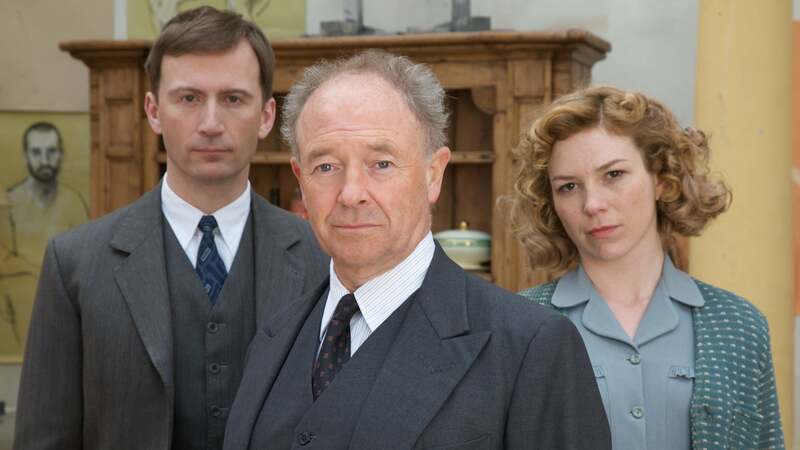 Touted as the new Inspector Morse, this ITV detective show stars Michael Kitchen as a police inspector frustrated at being stuck at home investigating provincial crimes during the Second World War. 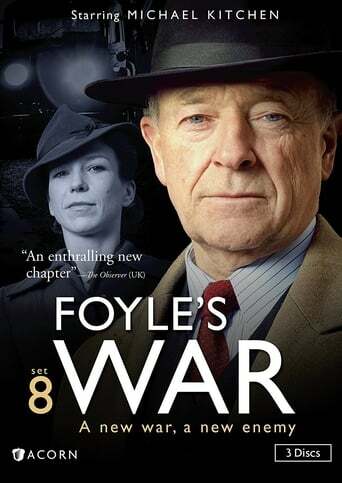 Honeysuckle Weeks is an inspired choice as Foyle's sidekick, a clergyman's daughter posted from the Women's Royal Army Corps to serve as his driver, and she plays the part with an admirable period style. 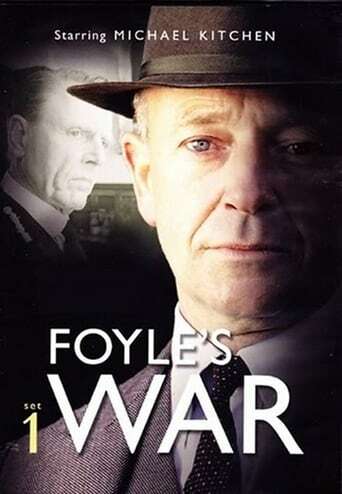 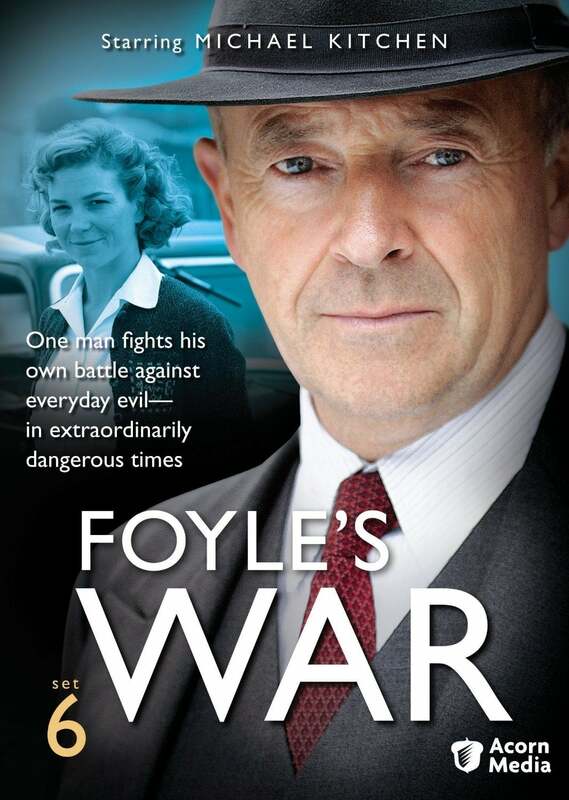 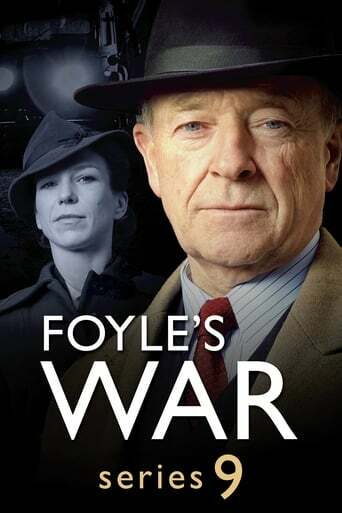 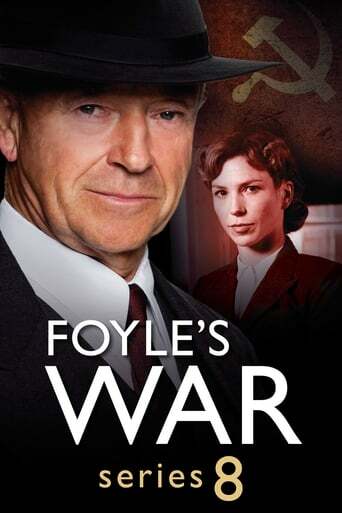 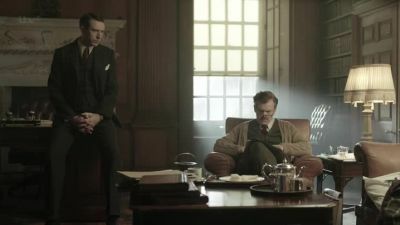 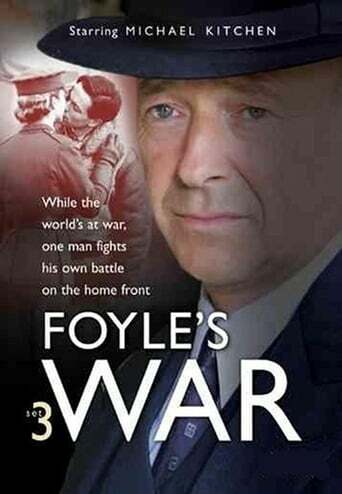 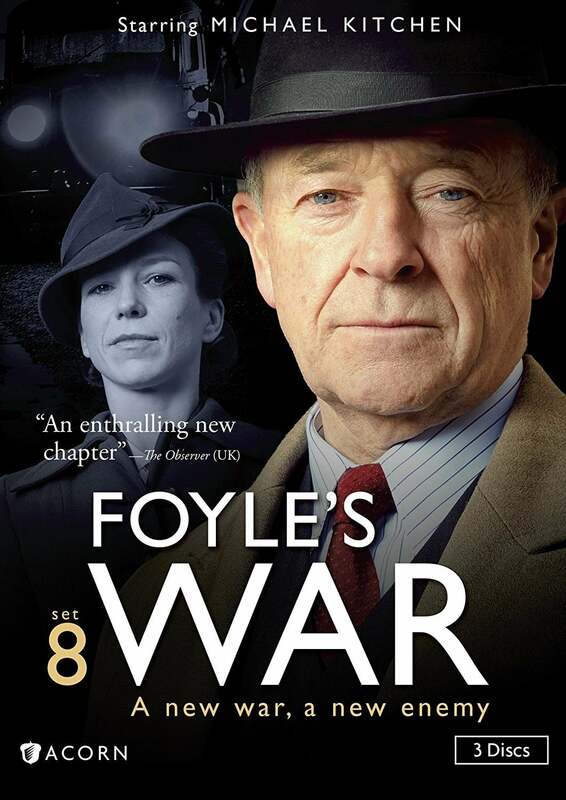 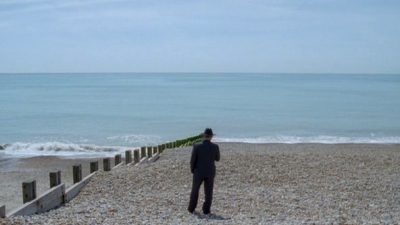 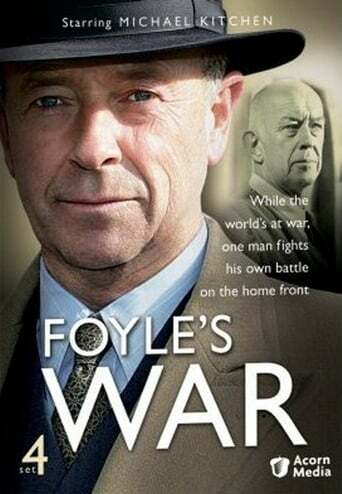 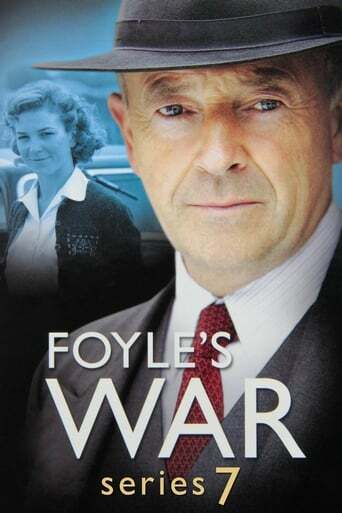 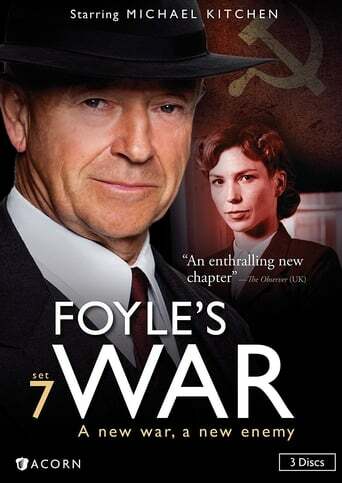 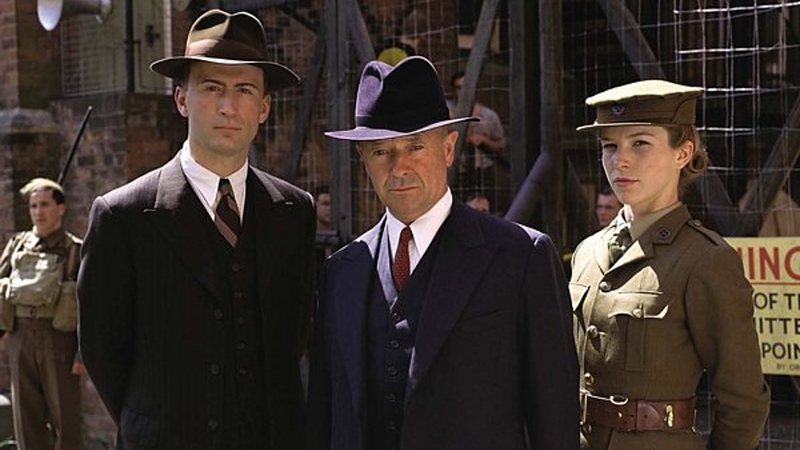 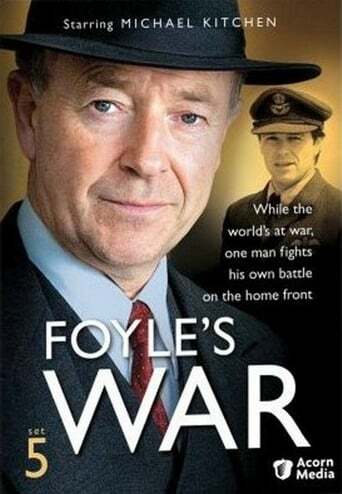 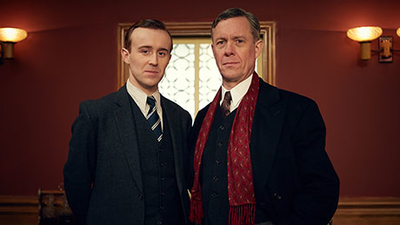 Foyle's War opens in southern England in the year 1940 - which may seem a strangely remote period in which to place a new detective, but the setting turns out to be a means of adding moral and dramatic depth to the storylines. 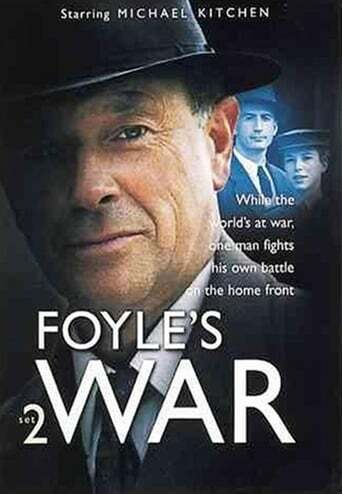 TV series created in 2002 by Anthony Horowitz. 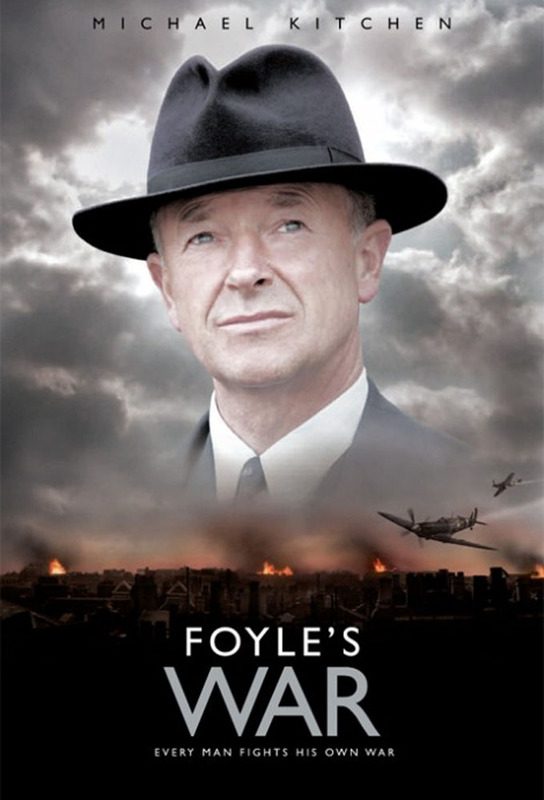 The show consists of 9 seasons and 31 episodes.